"I went from 2nd gen to 5D and even added a disk. It was super-painless!" "One of my 1.5T hard drives just died. No big deal. Thanks @Drobo!" 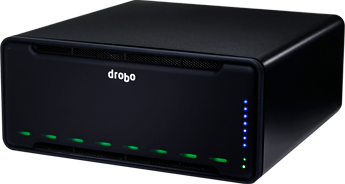 "We love our @Drobo 5N! It’s been the perfect #NAS solution for our small #animation studio." 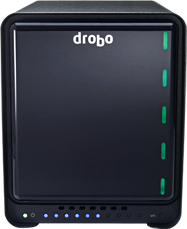 "A @drobo a day will keep the computer doctor away! Don’t forget to backup guys!" 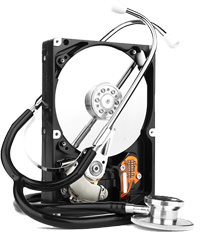 Click here for more information on choosing the correct drive for your Drobo. Click here for information on support for larger capacity drives (e.g. 14TB, 15TB, 16TB). This tool is for approximating the space utilization with various mixed disk configurations. Actual disk sizes can vary between vendors, and values calculated may differ slightly from actual results. 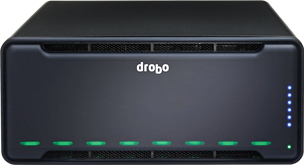 Please refer to Drobo Dashboard for precise data calculations for storage installed in your Drobo. * This for example purposes only. Total media storage numbers are approximations based on average file sizes. Your Individual totals will differ.